As rough as that NLCS was, the Cubs had a helluva 2017 season. They won the NL Central Division for the second straight season, made the playoffs for the third straight season, and won their way to the NLCS for the third straight season. After being in fourth place on May 14th and sitting 5.5 games back of first to start the day on July 16, they finished the month 10-3 and went 36-22 in August, September, and October to finish the season with 92 victories. Wade Davis was spectacular, converting 32 of 33 save opportunities. Six Cub hitters had 20 or more home runs. Anthony Rizzo had more walks than strikeouts (a rarity in 2017), a career-high OBP, and a fielding percentage that bested all other NL first basemen. 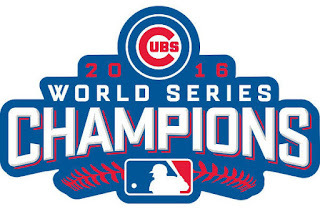 Putting this three-year stretch in historical perspective highlights how much fun these past few years have been for Cubs fans: only the 1906-1910 Cubs have had more success (four 1st place finishes, a 2nd place finish, and two World Series titles in three appearances during that five-year stretch). The 2015-2017 Cubs are the first to have back-to-back-to-back .500-or-better seasons since 2007-2009, and the 2017 Cubs are the first defending World Series champions to win their division since the 2009 Phillies. The Chicago Cubs Magic Number is calculated using the following equation: Total Number of Games + 1 - Wins by the Cubs - Losses by NL Central opponent with fewest losses. 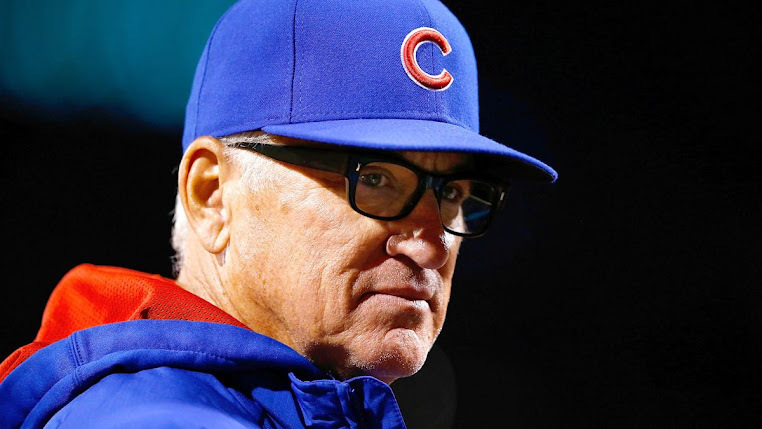 The Magic Number is affected by one of two events: a Cubs win or that best opponent losing. The number is 163 at the beginning of the season. When the number hits 0, the Cubs have clinched the NL Central and are in the PLAYOFFS! This site represents the Magic Number for clinching the National League Central Division. 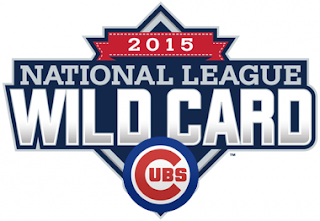 If the Wild Card becomes relevant for getting into the postseason, this site may contain both. In that case, the Wild Card number will clearly be denoted. Shoot an email to pickles@cubsmagicnumber.com with comments and suggestions. Also, drop a Cubs-themed photo with a story. It may be posted during future number updates.